Protests began on February 15, 2011 against the totalitarian Gaddafi regime. Soon, the protests escalated into a civil war. In March 2011, the NATO began an intervention in the conflict. Strengthened and supported by the NATO, the opposition movement gained control over most of the country. On October 20, 2011 Gaddafi was arrested and killed. After the rebel victory, stability was still absent from the country. Several armed groups began fighting each other. This year, the self-proclaimed Islamic State became an important power in the country. “The source of persecution has changed. This is the biggest change for Libyan Christians. In the beginning of 2011, the main oppressor was the government of Gaddafi. After the dictator fell from power, Islamic extremism became the main persecutor of the local church,” says Open Doors worker Charley. 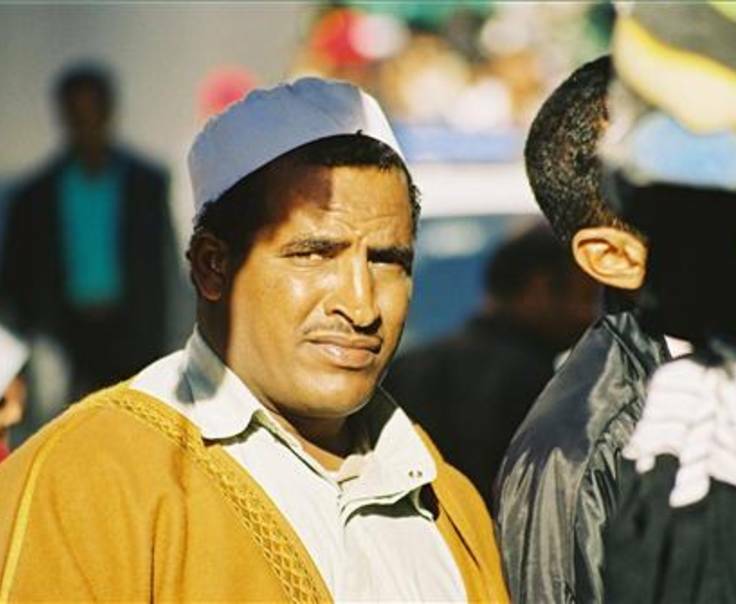 Open Doors supports the church in Libya through discipleship and leadership training, distribution of Christian books and literature, and follow-up work with people who are interested in the gospel. Please continue to keep the church in Libya in prayer.